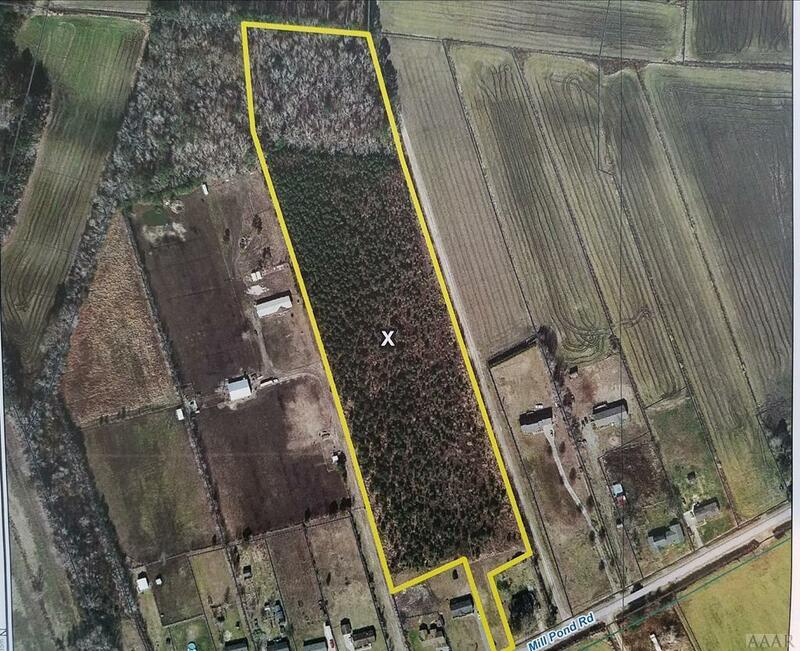 13.88 +/- acres just off Millpond Road with trees. Access from Millpond Road, but most of the property sets back off of Mill Pond giving the new owners plenty of space to enjoy the country life. Property would make a great site for a stick built, modular, or manufactured home. 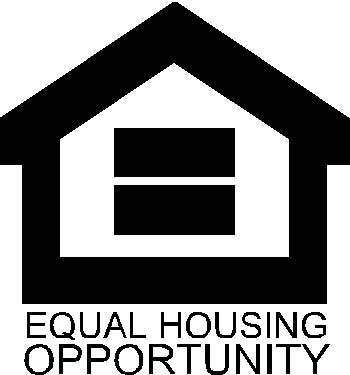 Property will need to be perked and buyers need to verify any county restrictions. Zoned R-25A. Offered by Norma James, Abr., Green of Taylor Mueller Realty, Inc..